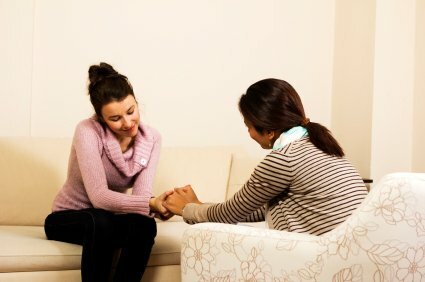 Individual Psychotherapy involves meeting with a therapist one-on-one for the purpose of reducing internal struggles which occurs in the form of problematic behaviors, beliefs, feelings, and sensations in the body. In addition, ongoing psychotherapy aims to increase the individual’s sense of his/her own well-being and self-growth. Individual psychotherapy can help people examine barriers which interfere with positive qualities, such as joy, compassion, peace, self-esteem, spiritual connection, and love. Psychotherapy is a personal process of deeply listening to, learning from, and working with the protective or wounded parts of oneself and becoming conscious of one’s inner world to heal, change, and grow. Please call (703) 754-0636 for more information.